The Steyr 1291 is manufactured in 1982 in Austria. So it is an oldie, but very reliable and extremely strong. Till 2007, it was used for the installation of the electricity network in the Austrian Alps. 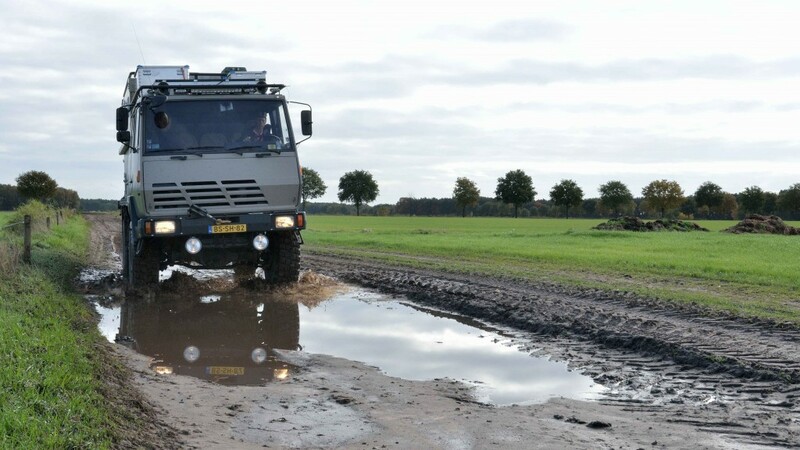 In 2007 it was imported in The Netherlands where the new owner customised it into the current camper truck.